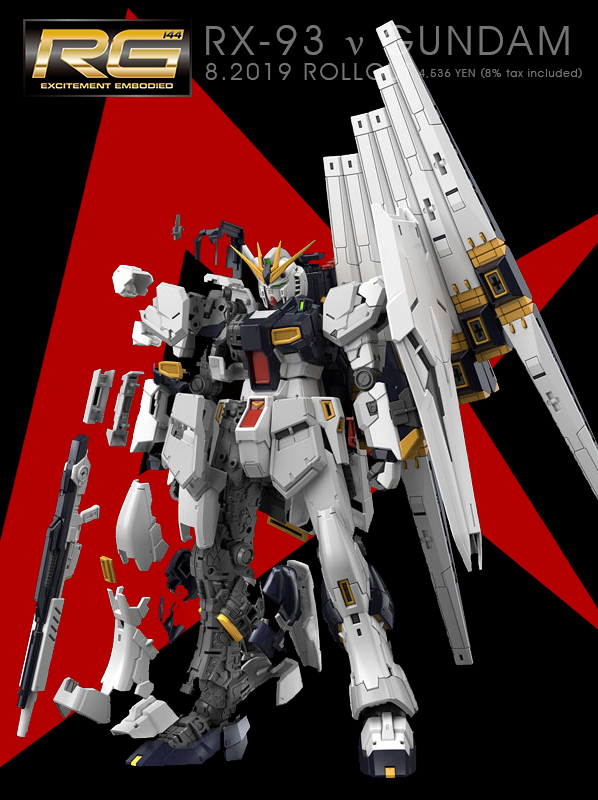 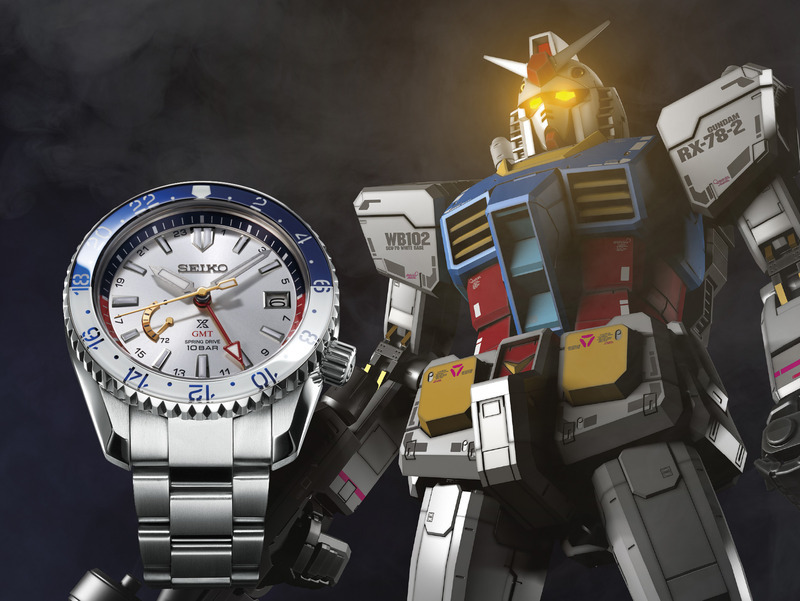 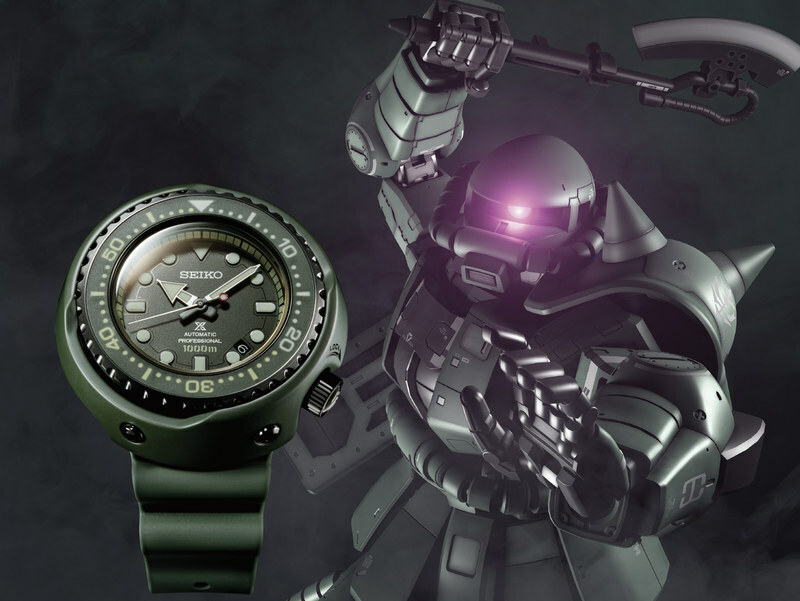 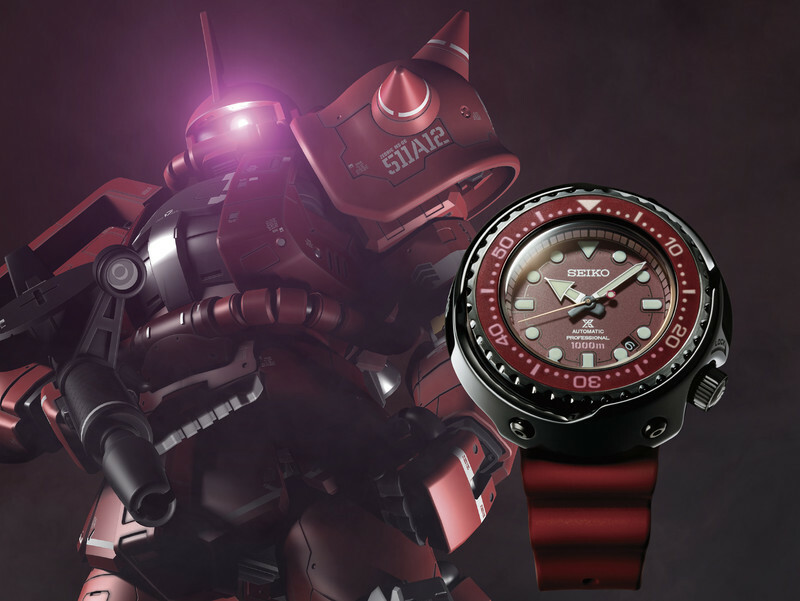 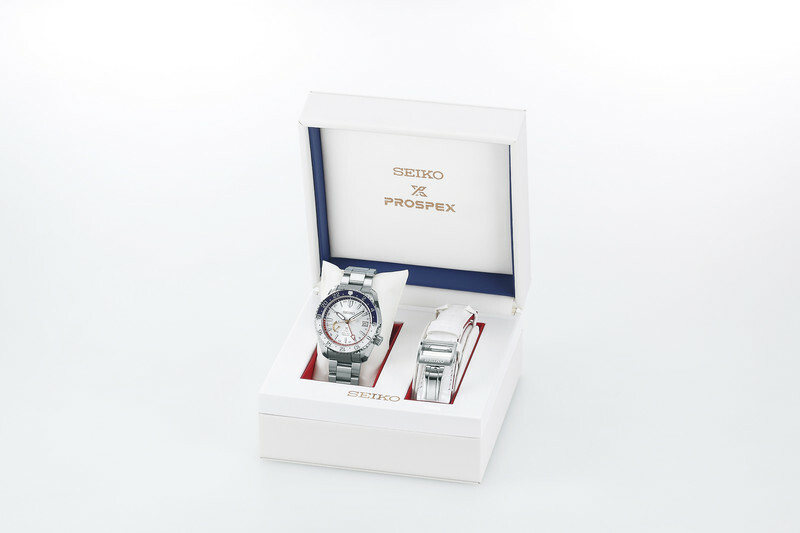 SEIKO x PROSPEX collaborates with Gundam to help them celebrate their 40th anniversary! 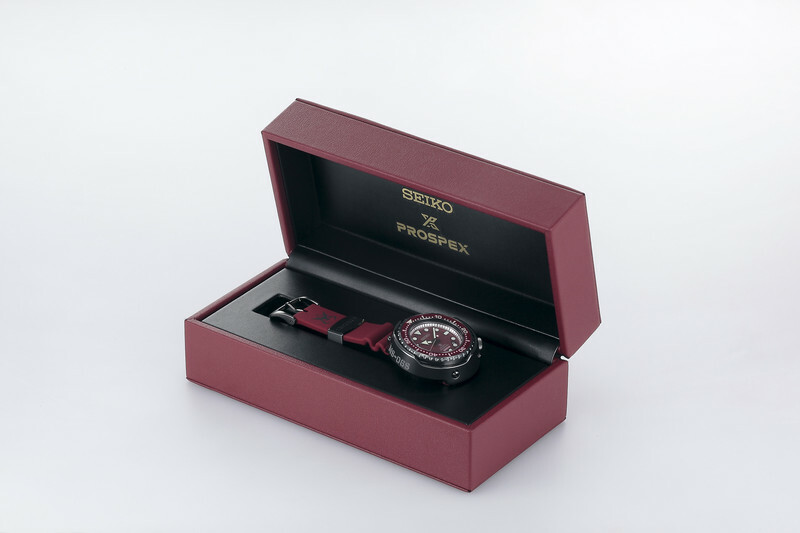 SEIKO has revealed the designs for the limited edition watches that they will launch starting April 12, 2019 from 400,000 Yen each (Approx. 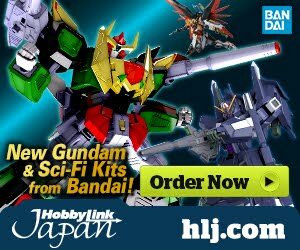 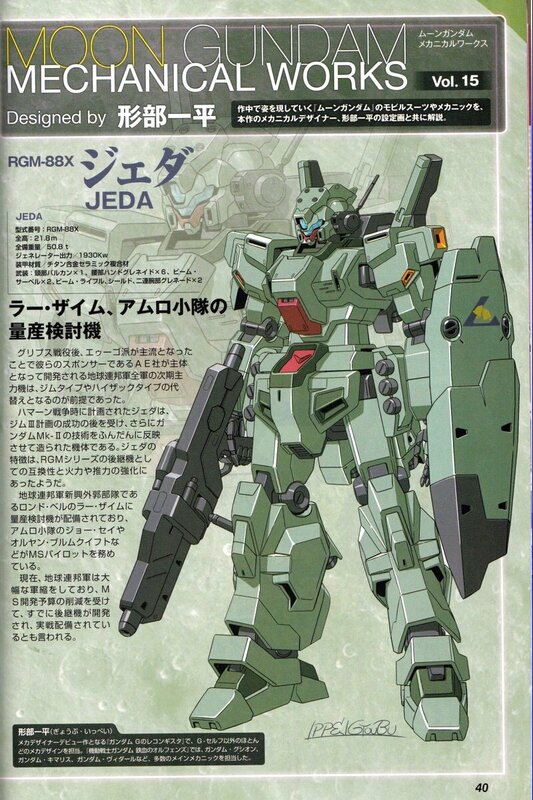 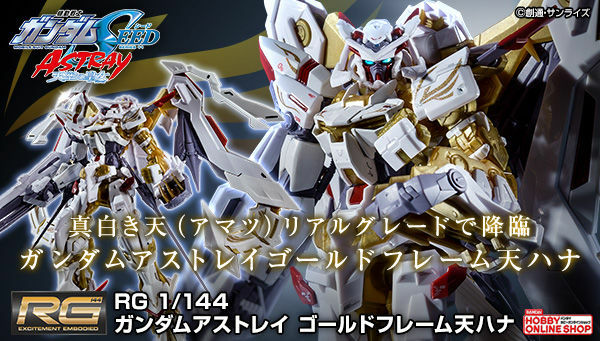 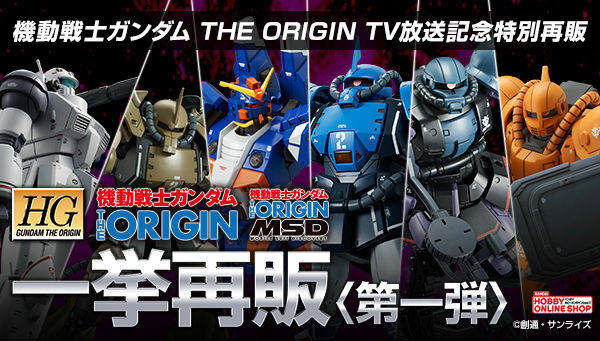 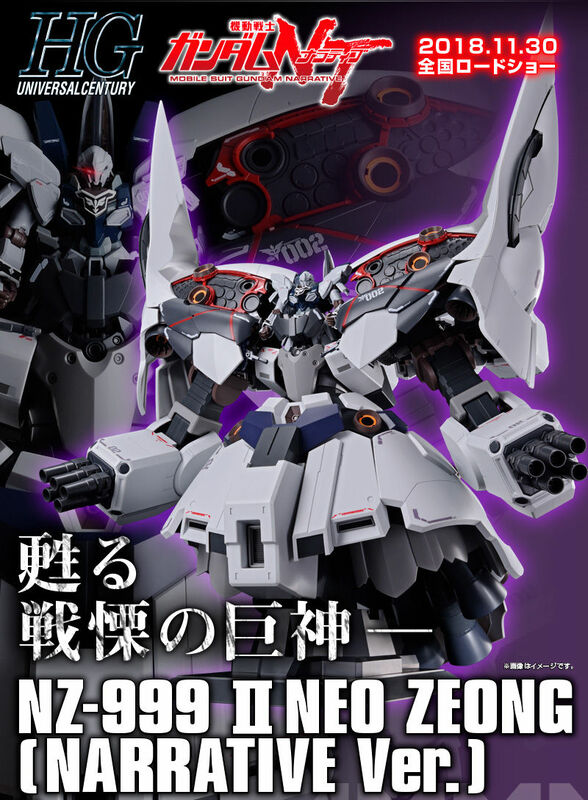 $3,580 USD). All watches are extremely limited and will not be sold again in stores once sold out.